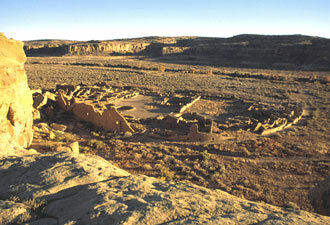 Let's be honest, Chaco Canyon, in northwestern New Mexico, is difficult to access. The two roads leading into the area, one from the north, and one from the south, are rough dirt roads. 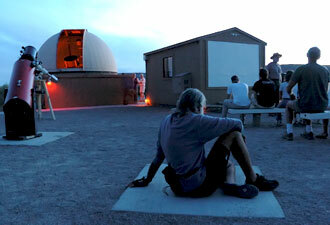 Visitors can attend one of the many evening programs in the campground or under the stars at Chaco's observatory that takes advantage of one of the darkest night skies imaginable. 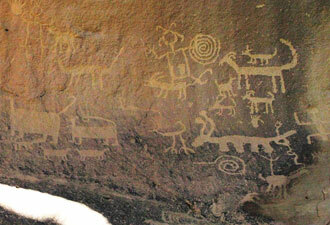 Remote and isolated, Chaco Culture National Historical Park offers few amenities, so come prepared. You'll find that the rewards are unlimited.